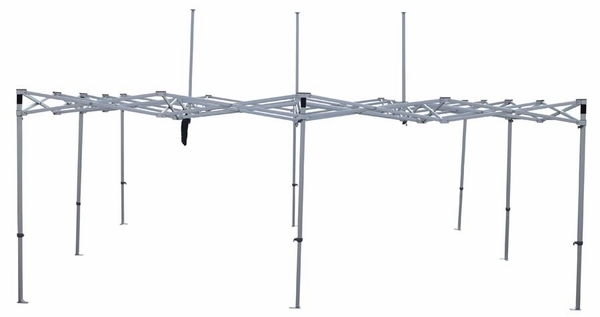 When it comes to creating the ideal canopy and monster top, there are very few companies in the business that can get the job done like Caravan. 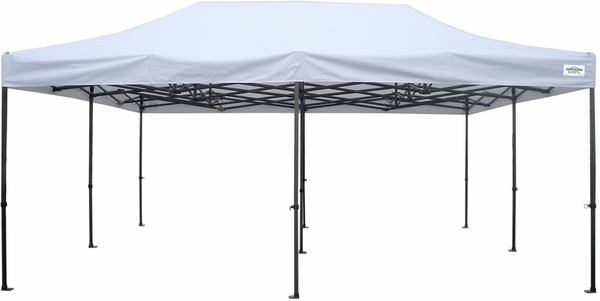 Their Monster Industrial Aluminum Canopy with Monster Top comes in the dimensions of 20 feet by 20 feet and is designed to not only be extremely durable but also capable of lasting for a very long time, giving to you, your family, and your guests many wonderful hours of sheltered rest and relaxation. I am interested in knowing if this tent can be customized. I would like to put graphics on the roof as well as the valance and get some sidewalls if possible. Can you help me? 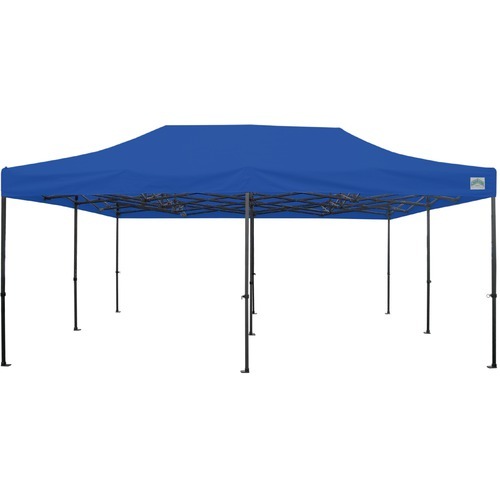 What are the dimensions of this canopy when being stored? The stored dimensions are 65-1/2 inches long x 24 inches x 24 inches. Does Caravan Monster Industrial Aluminum Canopy with Monster Top - 20'x20' come the side walls? is it included with canopy or can it be bought separately? This item does not include sidewalls. 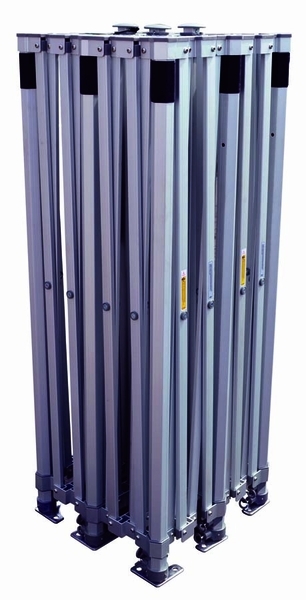 They are available for purchase separately in 10 foot sections.